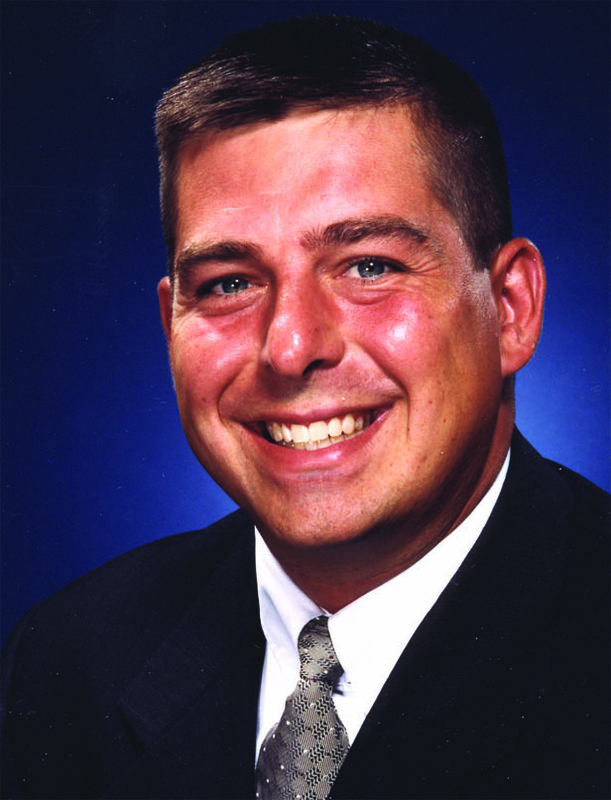 Bryan Paine began his Real Estate Career in 1993 and he is one of Monroe County’s Top Producing Realtors (#2 RE/MAX AGENT IN INDIANA 2010!) In March of 2008, Bryan closed his very successful Paine Properties Real Estate Sales and Consulting Company that he owned and operated since 1999 to become a part owner of RE/MAX Acclaimed Properties. Bryan has helped Buyers and Sellers with transactions that range from small condo deals to a 100 unit apartment sale valued at over nine million dollars! Bryan takes pride in offering the finest in professionalism and quality service to meet all of his clients needs! Bryan grew up in a Real Estate family and has a vast knowledge of real estate deals to allow his clients to gain a competitive edge when negotiating their sales or purchases. Bryan is an accomplished golfer and an avid Tri-athlete! He puts this same energy and excitement into every one of his Real Estate deals. If you want the best, call Bryan Paine at 812-322-2223 today! Specializing in Residential, Commercial, Investment, Relocation and Golf Course Sales.